There's a Phil Collins song in the 1990s, which was entitled True Colors. I don't remember much about the lyrics but I do remember that it was an inspiring tribute to being who we are. I am not an expert but I do know it can be very rewarding to be who we truly are, when we want to be. 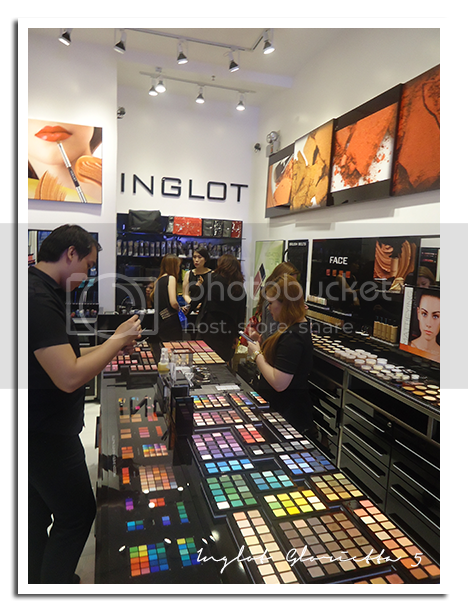 Polish brand Inglot, recently opened in the Philippines at Glorietta 5, distributed by Laverne Philippines. It had me thinking it is probably the makeup brand with the most colors I've seen in a long time. 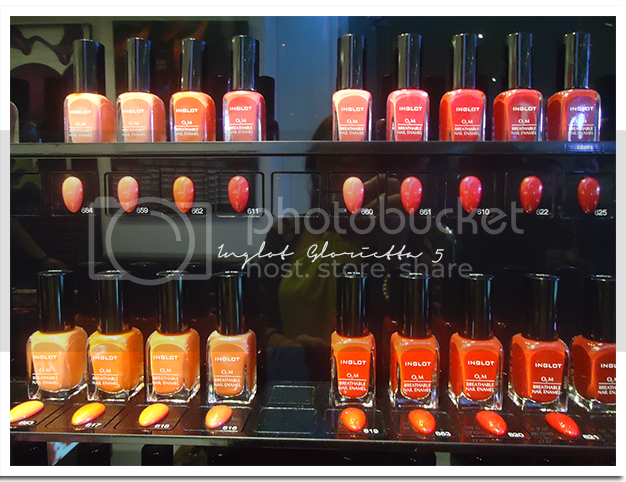 The Inglot store in the Philippines contain shelves that were developed in its home country, Poland. Its star product feature is of course, the Freedom palette, which allows the buyer to get the eyeshadows and blushes she wants. Having an INGLOT palette is like having a Swiss Army Knife. You can customize your palette to contain a concealer, face powder, blush, eyes shadow, eyebrow powder, eyebrow wax, lip gloss, and lip color. Now, all your makeup essentials are in one sleek palette. Perfect for the modern day woman who is constantly on the go. Inglot’s Breathable Nail Enamel was also designed for better nail care by allowing entry of oxygen and water vapor while enhancing your nails’ beauty at the same time. Be free and show your true colors. 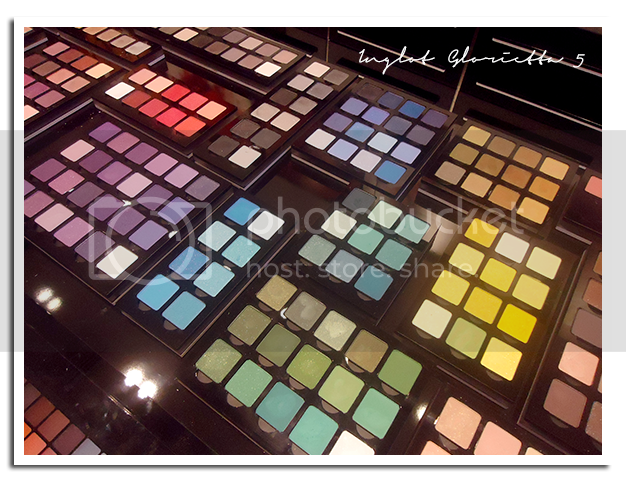 See Inglot's price list here. 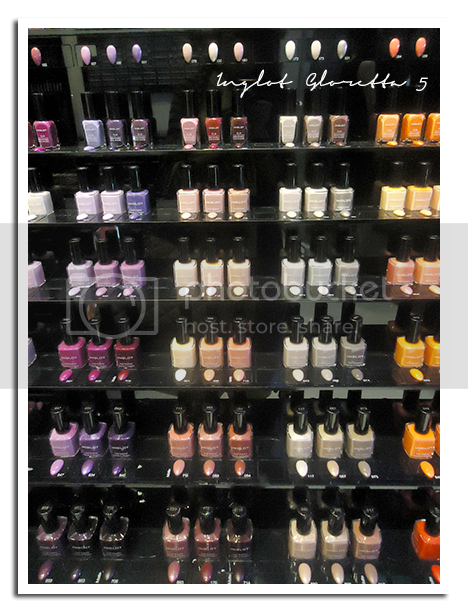 Inglot is located at GF, Glorietta 5, Makati City.